The Chuba Company’s latest appearance on Bath Crashers! Don’t miss this first ever Special Edition MLB Network All-Star Bath Crash! PREVIEW: DIY Bath Crashers MLB All-Star Special Edition! 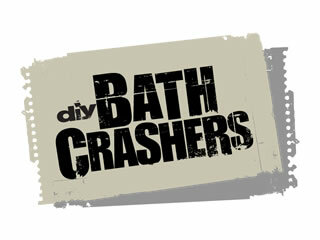 Check out Bath Crashers on the web for full episodes, video highlights, Bath Crasher Quick Tips and more! Need inspiration for your bathroom makeover? Let the remodeling experts at The Chuba Company help you get started! Call us today at 763-441-4488 to learn more.